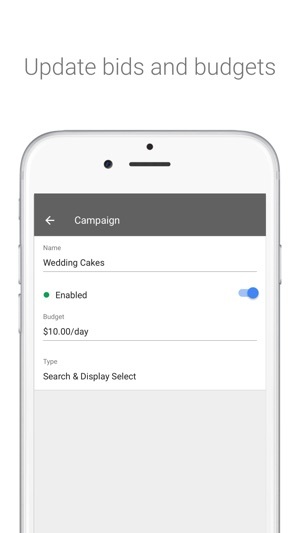 The Google Ads app helps you stay connected with your ad campaigns from anywhere, using your iPhone. 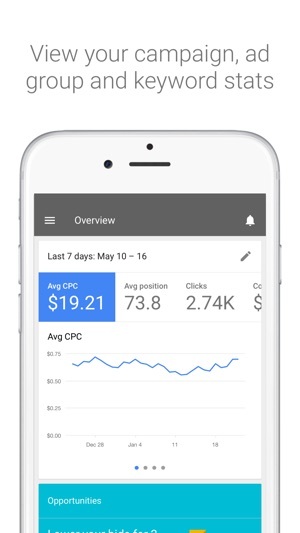 You can easily view your ads' performance on the go with this simplified companion to your desktop account. So you can keep your campaigns running smoothly—no matter where your business takes you. This app is for existing Google Ads customers only and is free to download. To learn more about advertising with Google, visit ads.google.com. • Added a notification shortcut showing all campaigns ending soon. This isn’t the place for this but honestly I’m so beyond frustrated with this service and heir arbitrary policy suspensions and total disregard for customers and transparency. My account was suspended for reasons that are totally and purposefully unknown. Reasons stated as “suspicious payment”. There is no one to talk too, no one to email, no reason or explanation instead accounts are all given computer generated responses. Imagine this for a second, I’m your child's principal and tomorrow I send you kid home from school with no explanation, no reason, no contact info, and simply state that it’s indefinite and “thank you for your understanding”. What kind of reaction are you going to have? You cannot contact a single person when you have a problem that doesn’t fit in their predetermined boxes and are treated like a criminal when you try and prove legitimacy. Oh and don’t think about trying to make another account and start over; you’re suspended on the platform for life, but you’ll never know why. This is not how businesses work; I don’t care if you’re Google, Microsoft or Apple - you can’t be a conglomerate and then cut people’s hands off for no reason and without warning and expect them to take it lying down. Sad because this is the ONLY WAY for my business to grow. Nice work Google. What Are All The Bad Reviews About? Okay, I agree with a lot said about Google taking money and having little useful assistance from the India help desk, where I have received mostly bad suggestions and advice. But this is when speaking about Adwords in general. 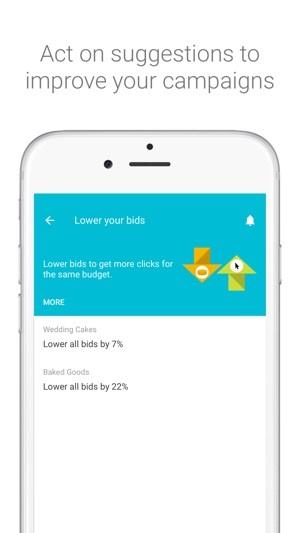 This new mobile app is really there just to compliment the desktop version of Adwords, now Google Ads, in my mind. I don’t think it is meant to be a stand-along application where you do everything as you can using Adwords on your desktop. 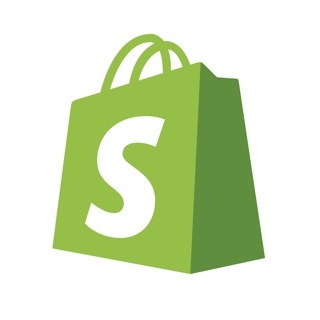 I use this mobile app primarily to review my campaigns’ performance. And in this regard, it does a fine job. So my suggestion to all those giving bad reviews, use the desktop version to create your campaigns and then the mobile app to watch over your campaign’s performance. USE FACEBOOK OR ANYTHING ELSE IF YOUR’E A BEGINNER!! I don’t even know what happened, if I did anything wrong because google will not say. I’m a beginner using paid advertising and I just tried to do an ad for the first time in a couple years. Then the same day I got an email from google saying my account is suspended for “circumventing systems.” WHAT DOES THAT EVEN MEAN? They say they can’t tell me why, and my account is suspended forever and any other accounts I make will be suspended. I heard this can happen from my website getting hacked, well if that’s the case then it’s not my fault. What a terrible experience for a beginner. No idea about what I did wrong and no help or explanation from google on how to fix this. Google is leaving me, a new innocent customer “screwed” for life now. Thanks a lot, jerk.